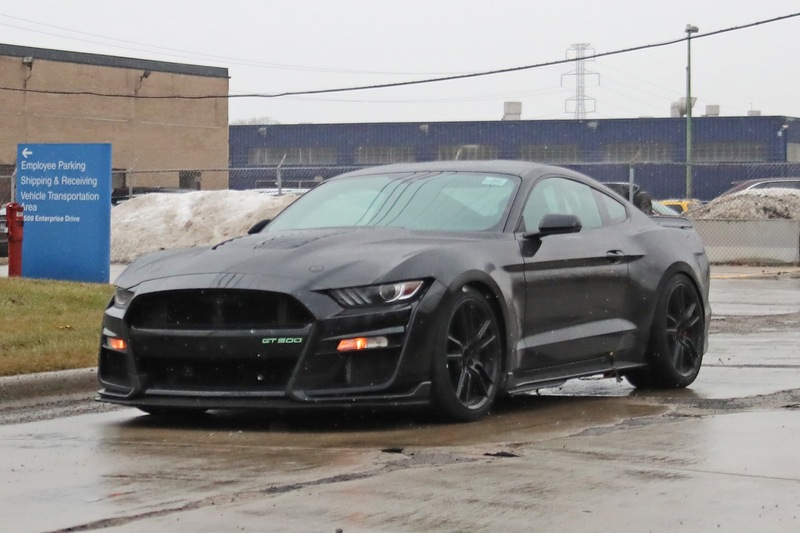 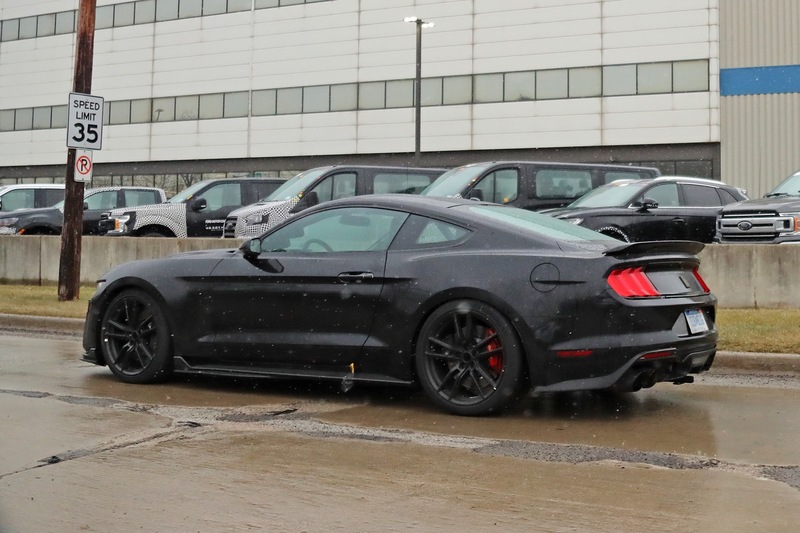 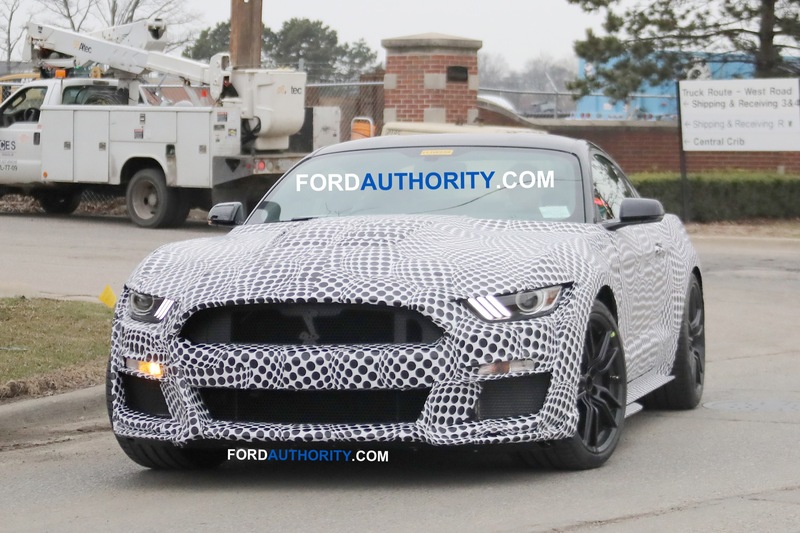 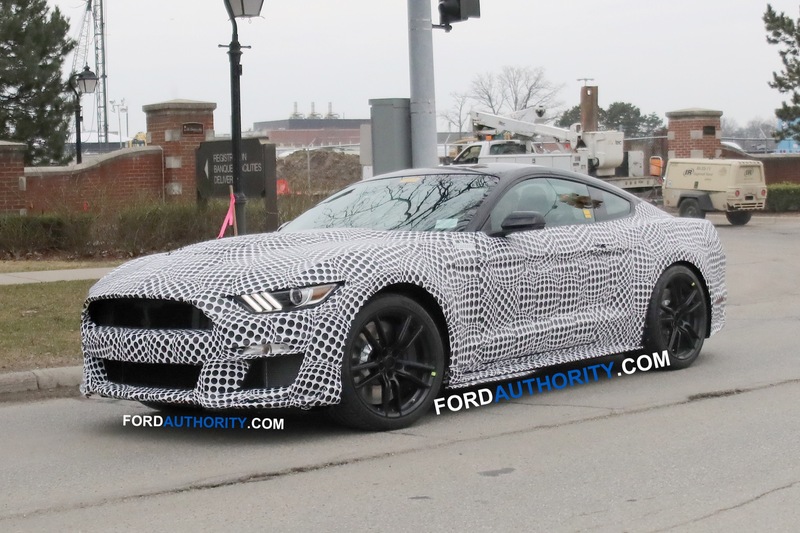 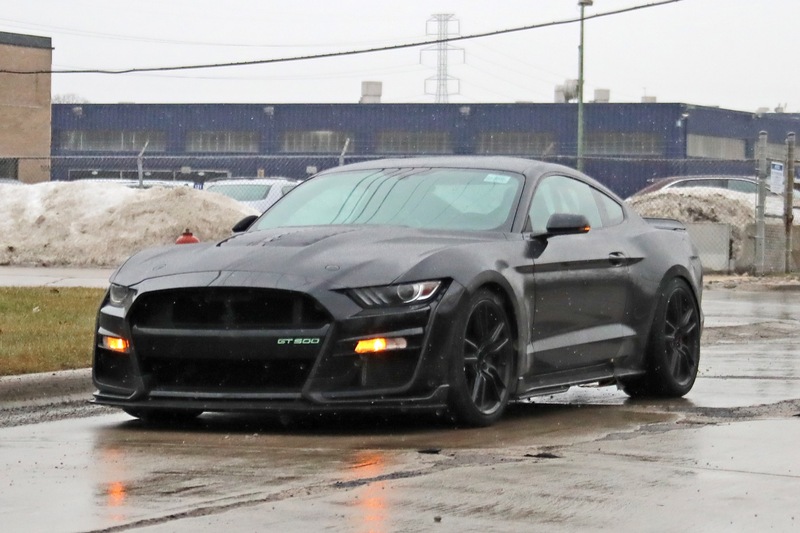 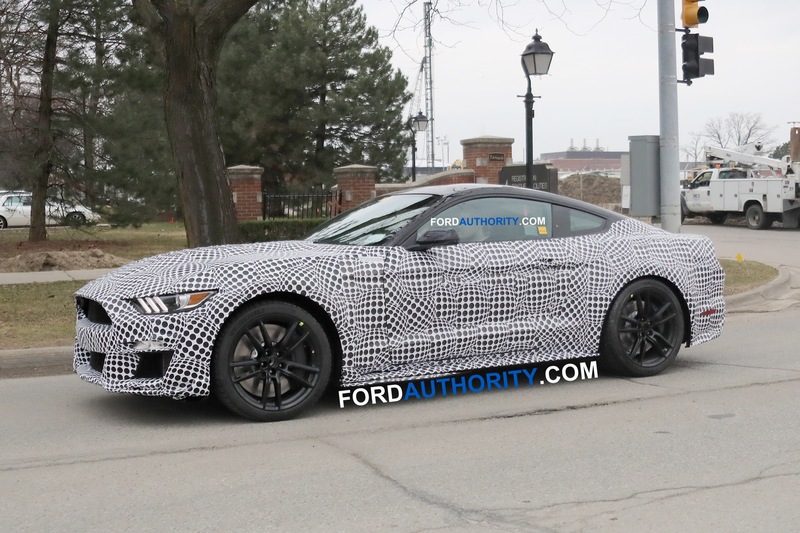 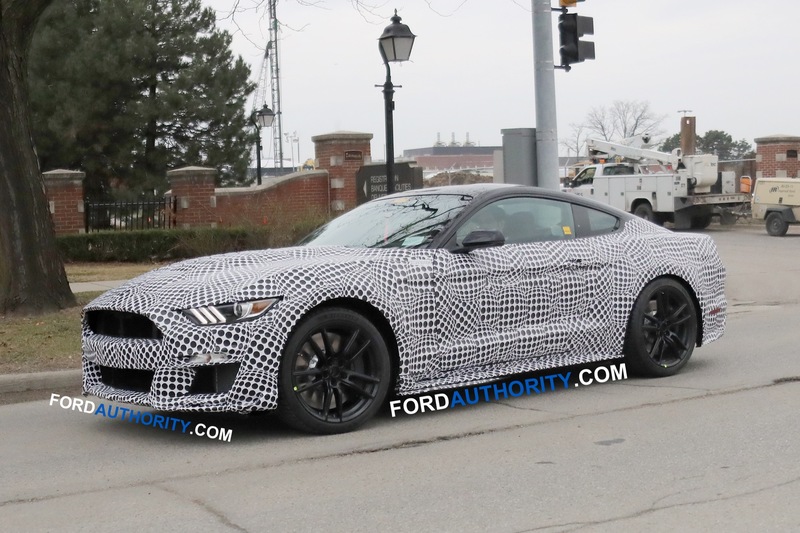 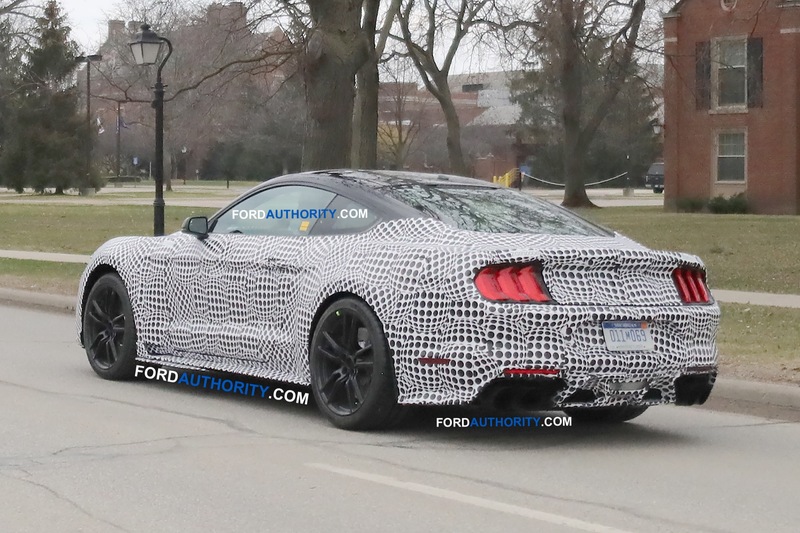 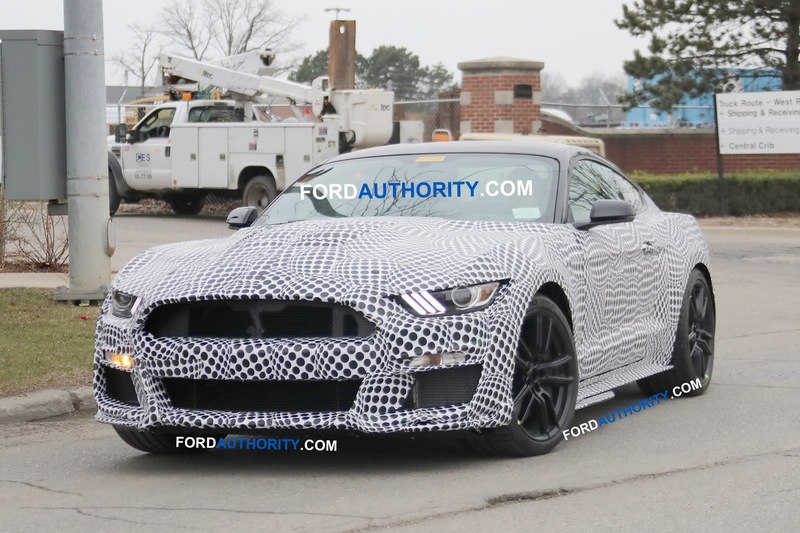 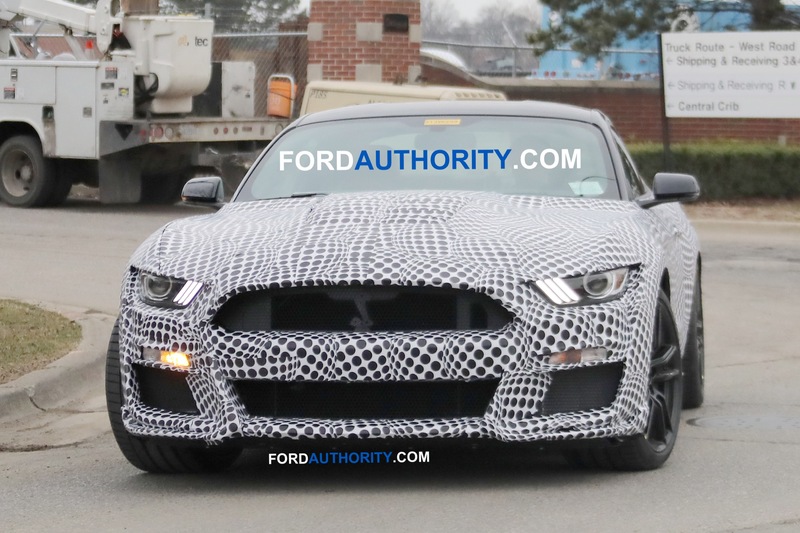 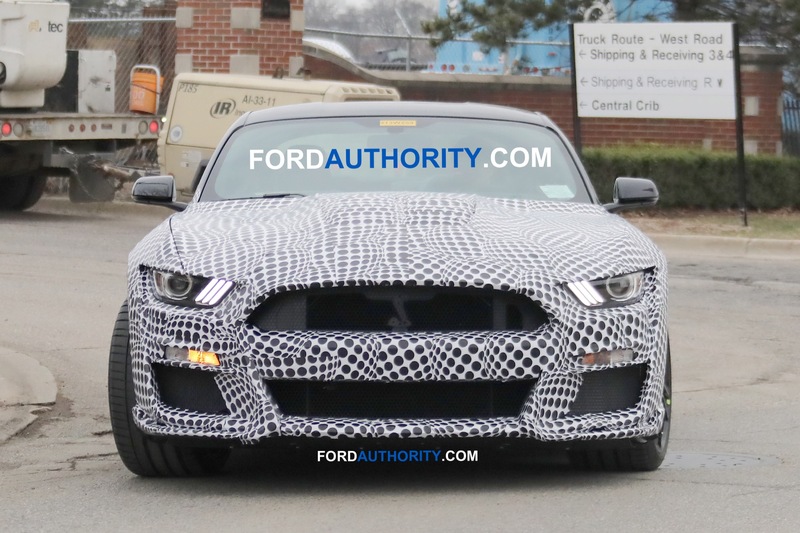 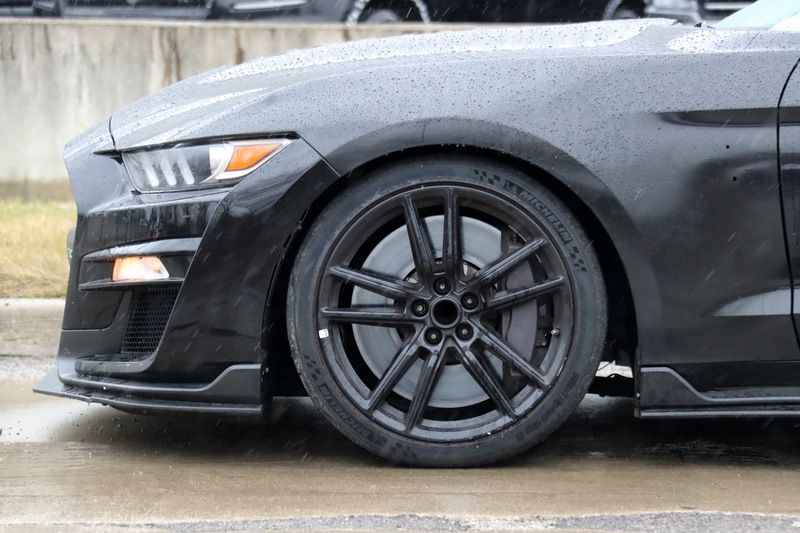 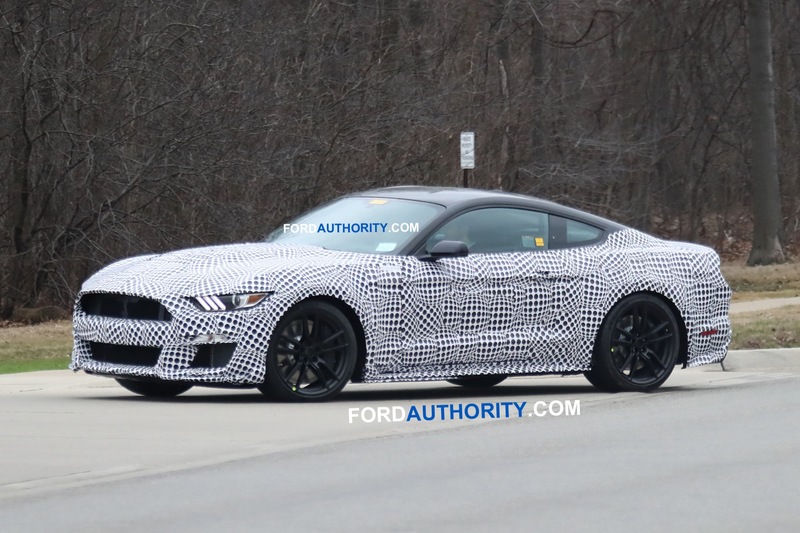 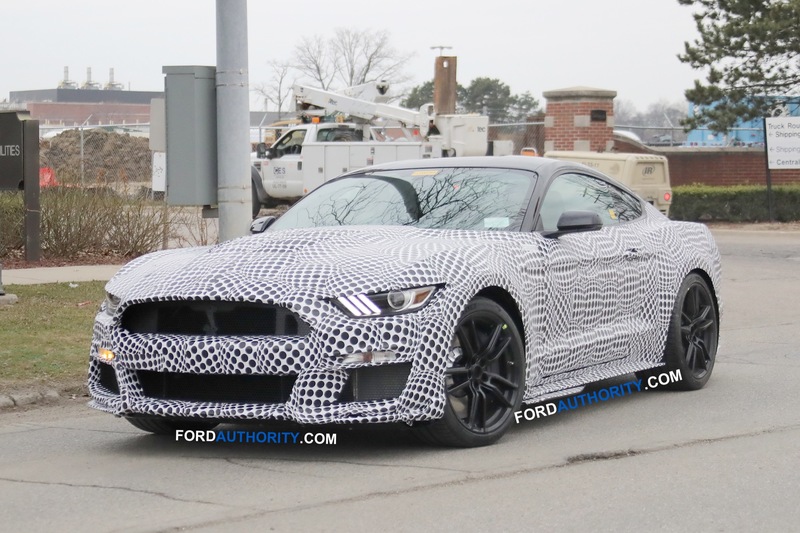 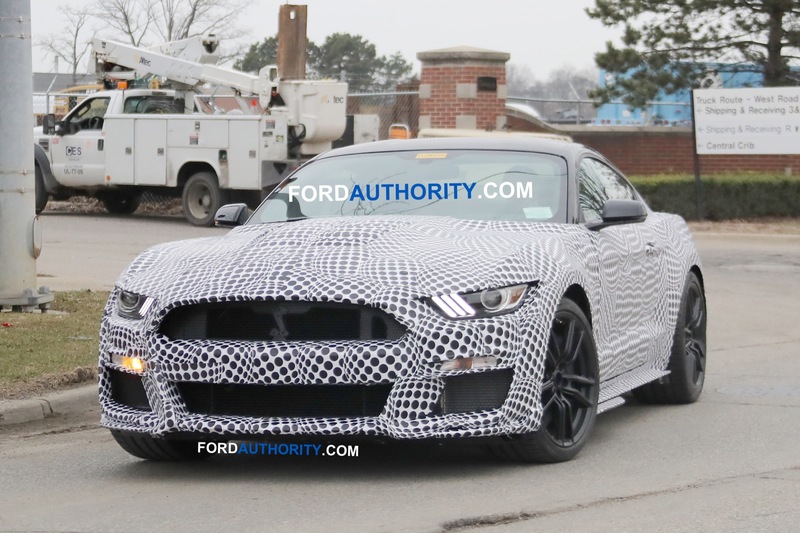 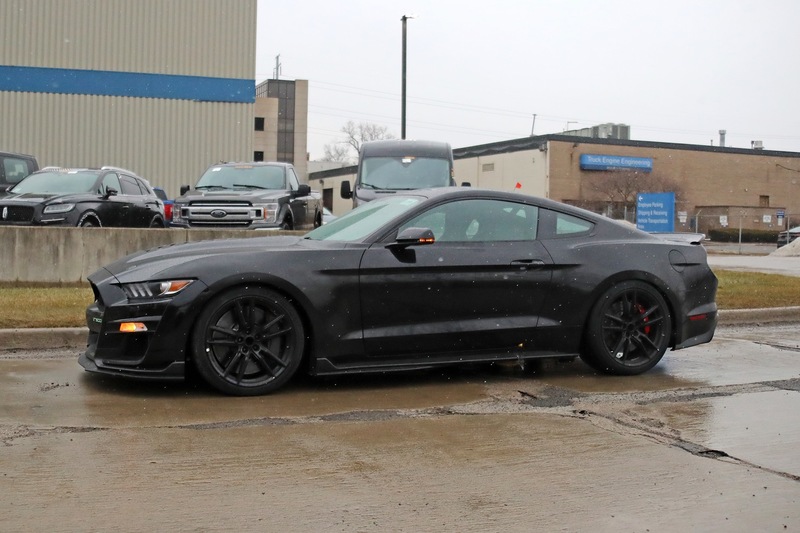 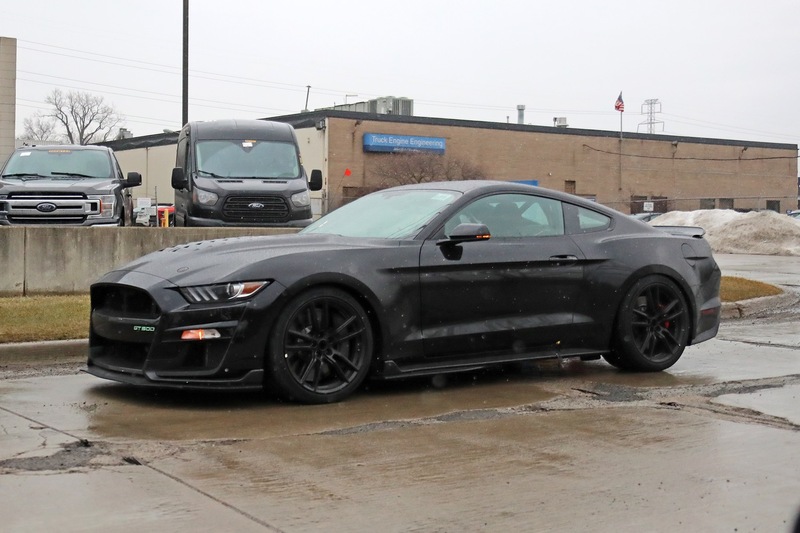 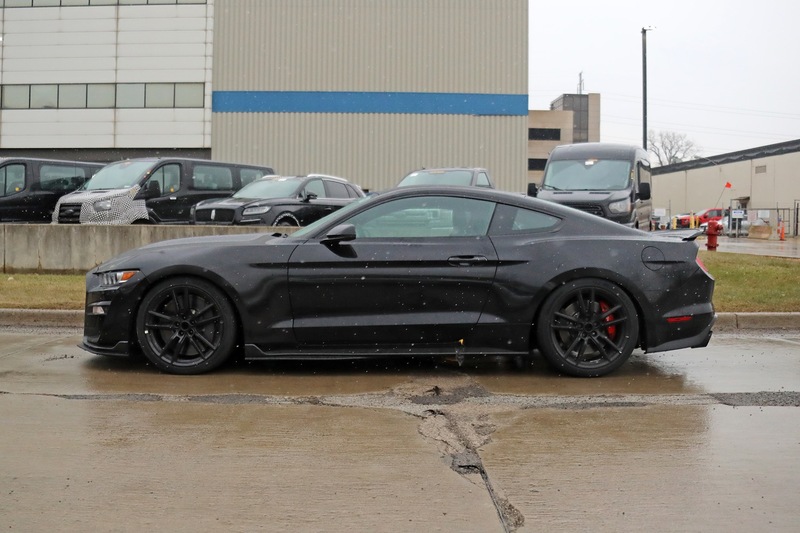 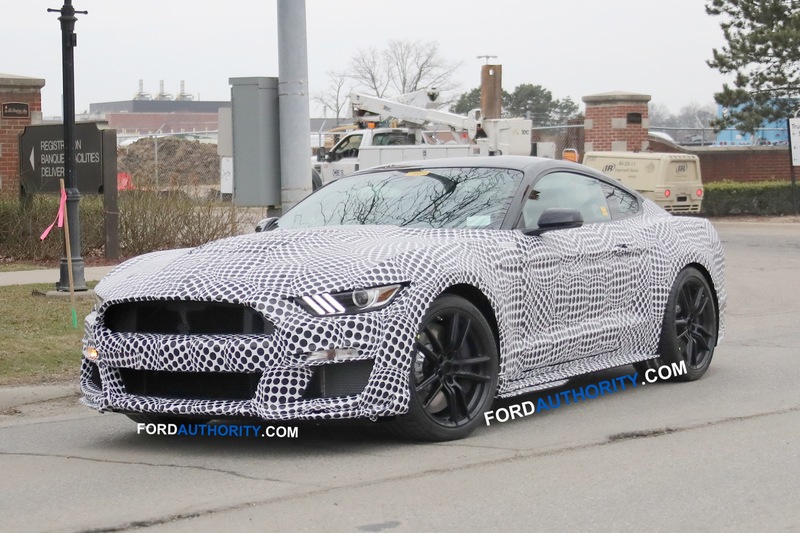 When rumors of the upcoming 2020 Mustang Shelby GT500 first commenced, and prototypes of the vehicle started showing up in spy shots, it was believed that a dual-clutch transmission (DCT) would be the only one doing shifting duty in the range-topping pony car. 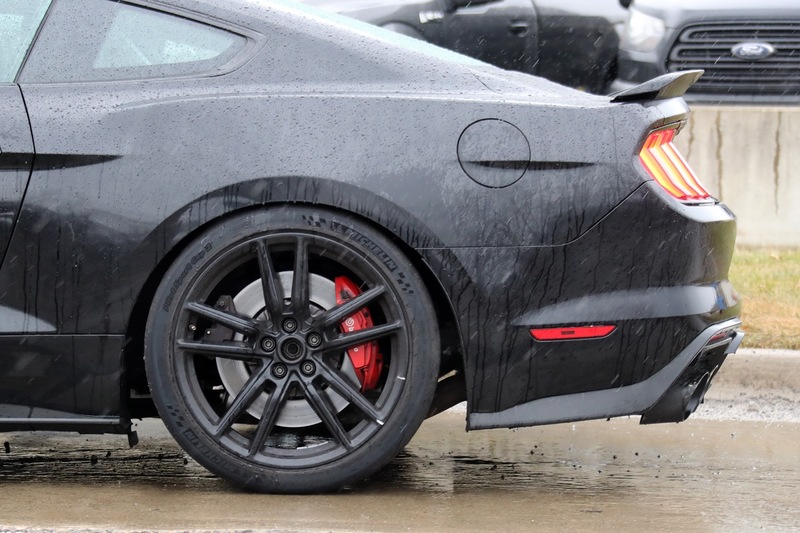 But now, there’s direct evidence that a manual gearbox will, in fact, be available. 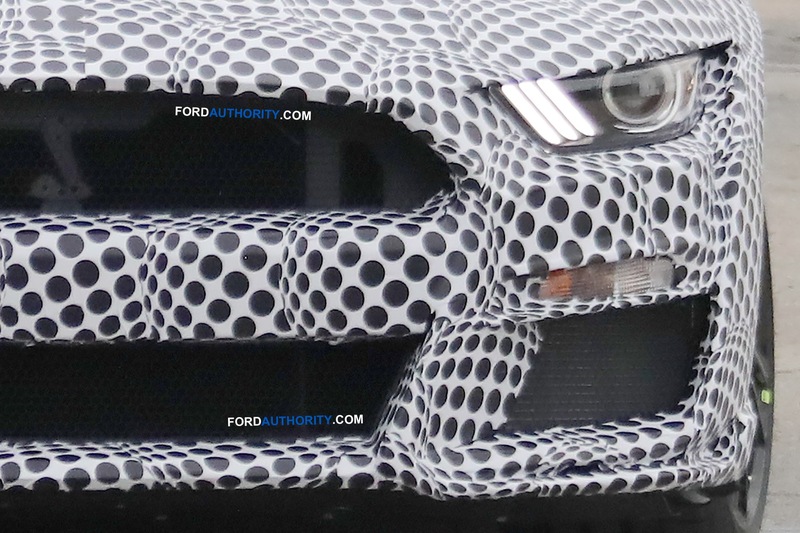 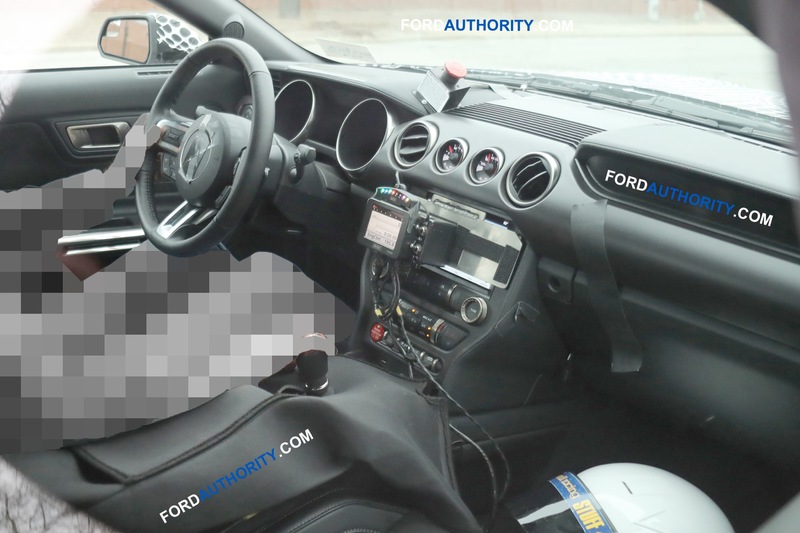 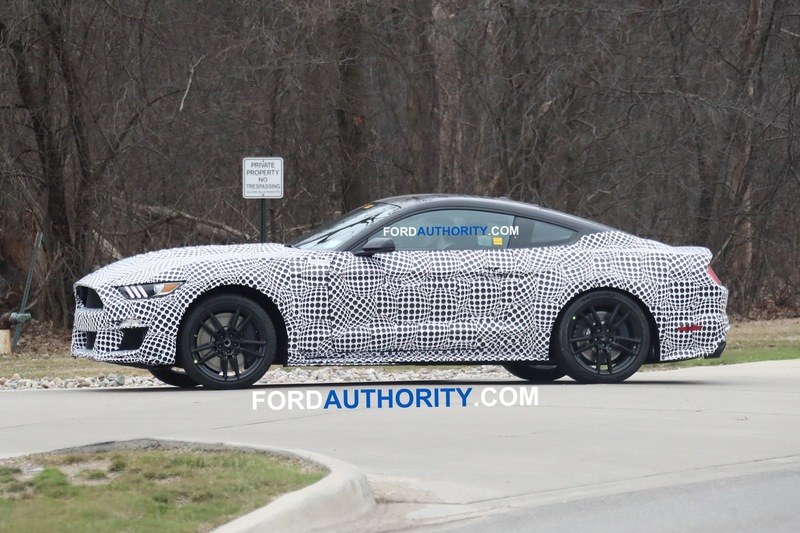 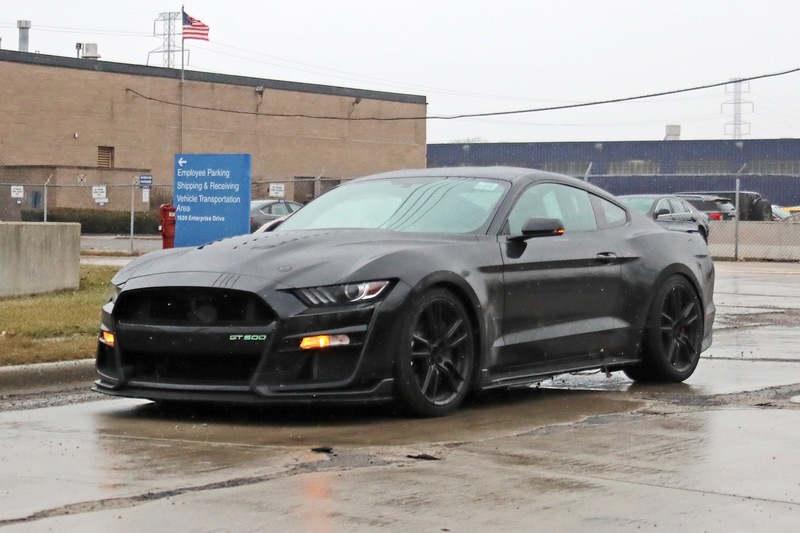 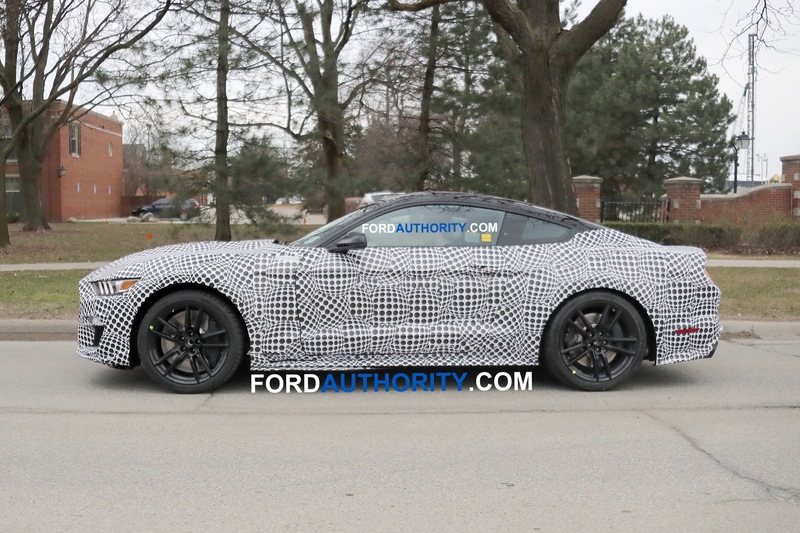 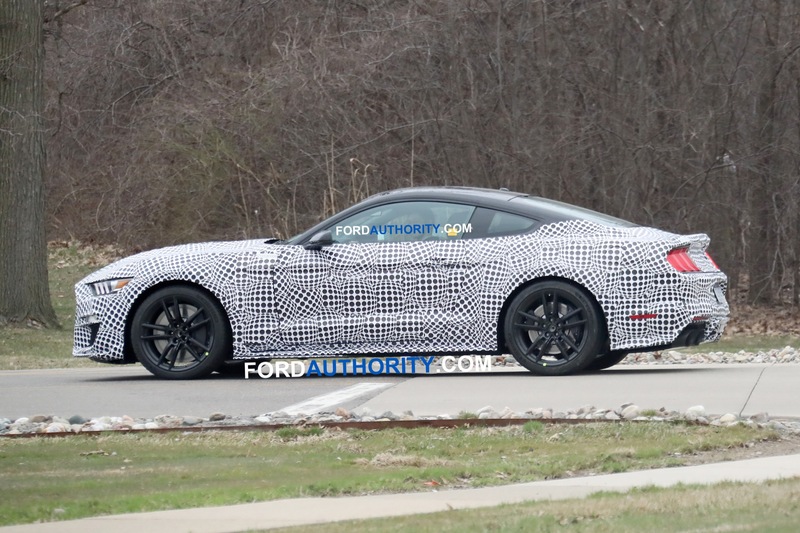 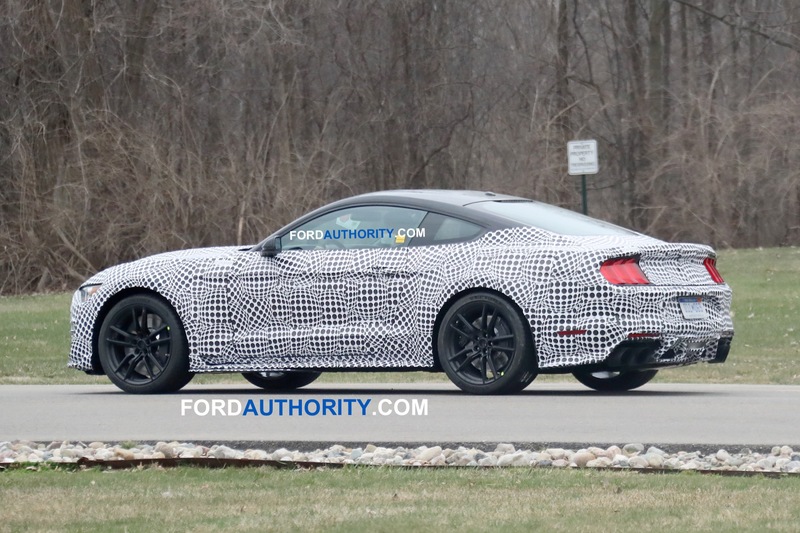 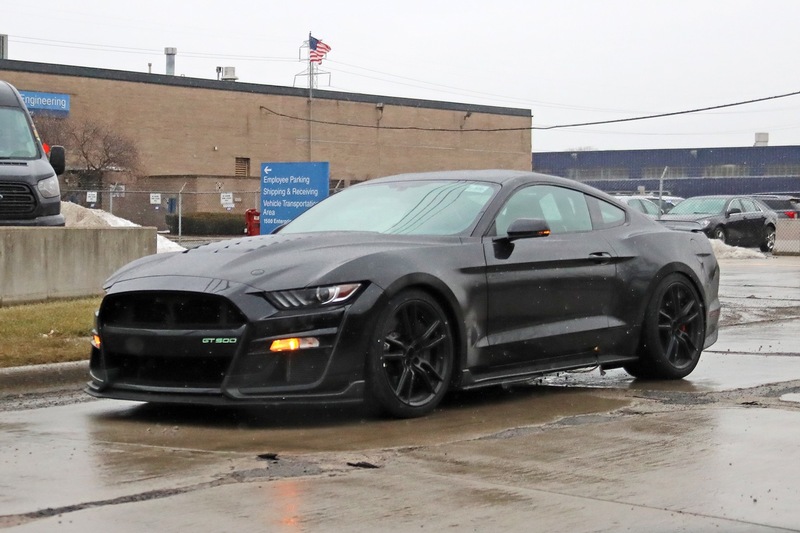 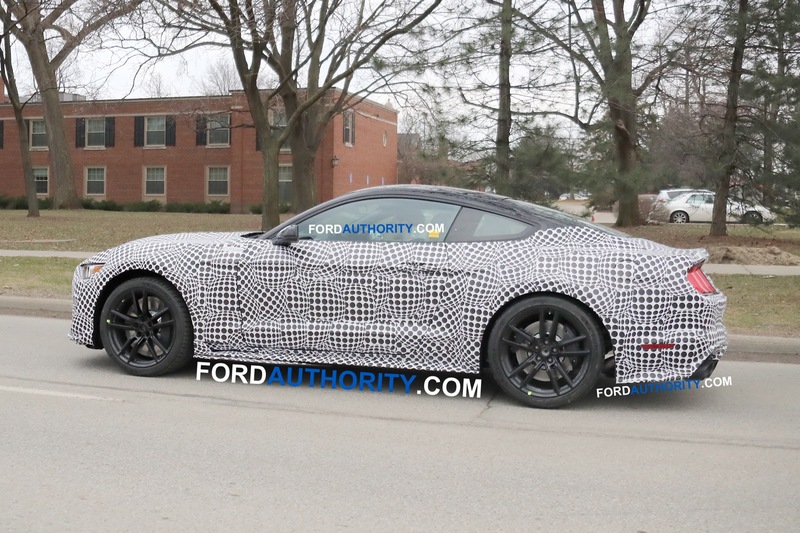 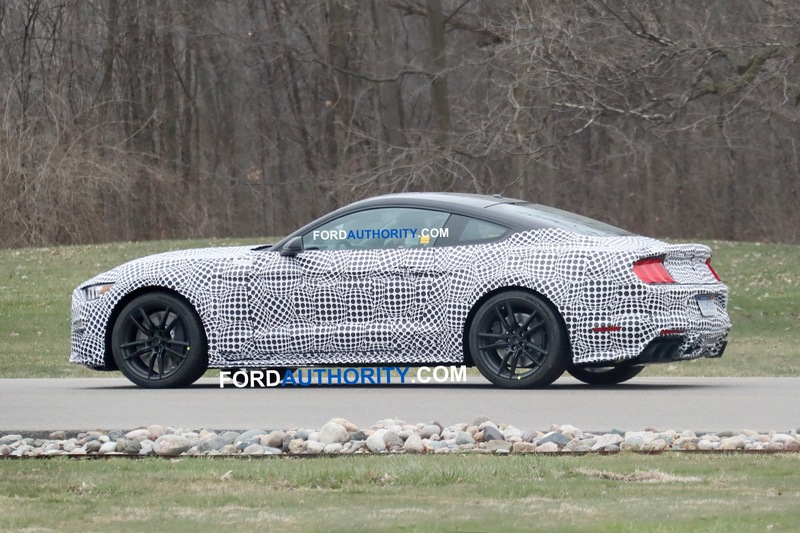 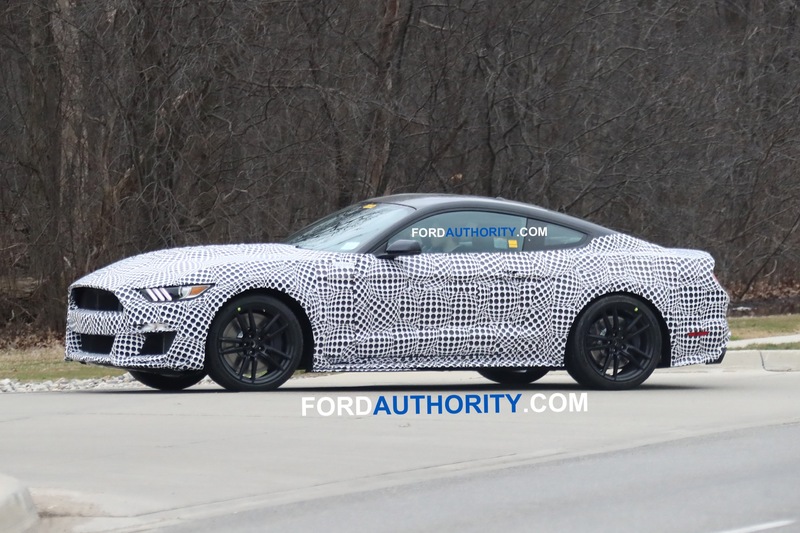 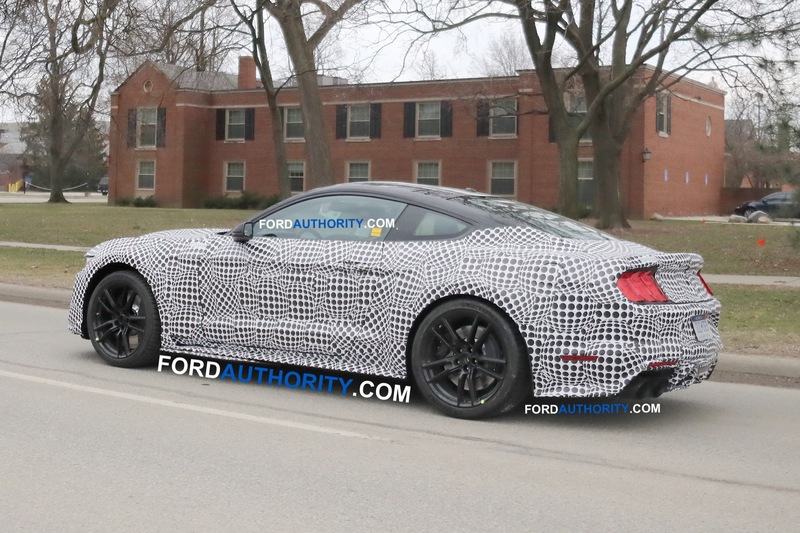 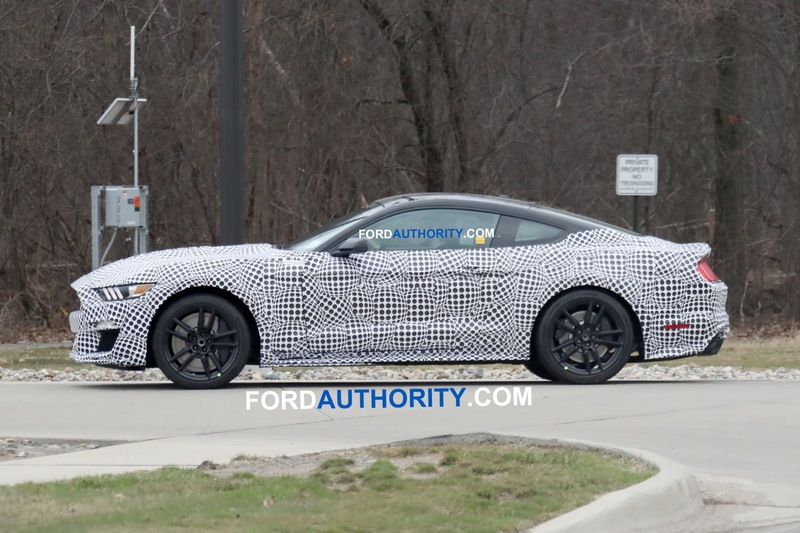 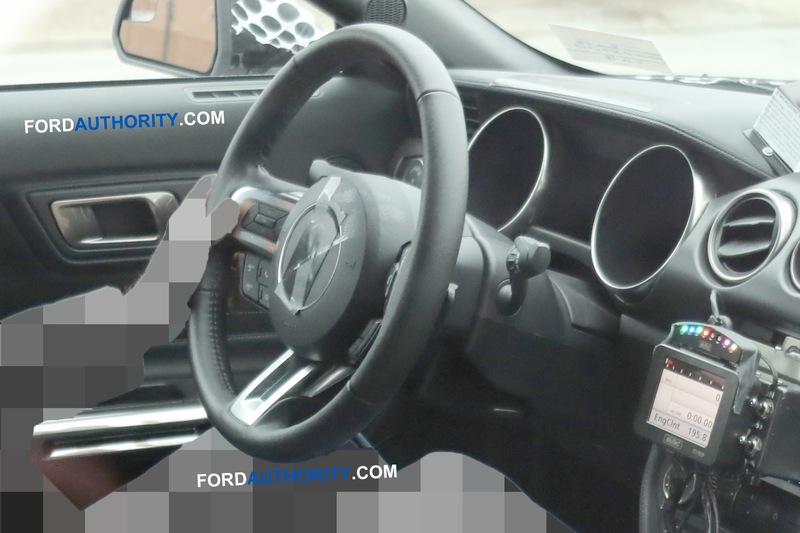 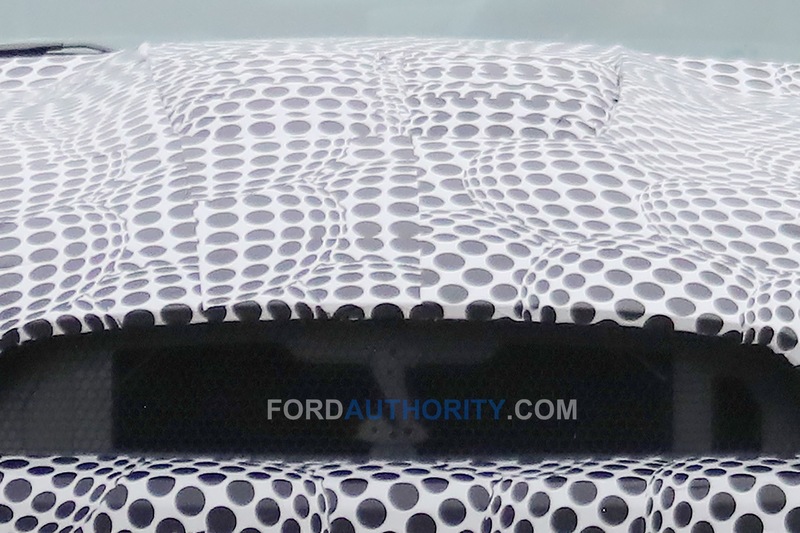 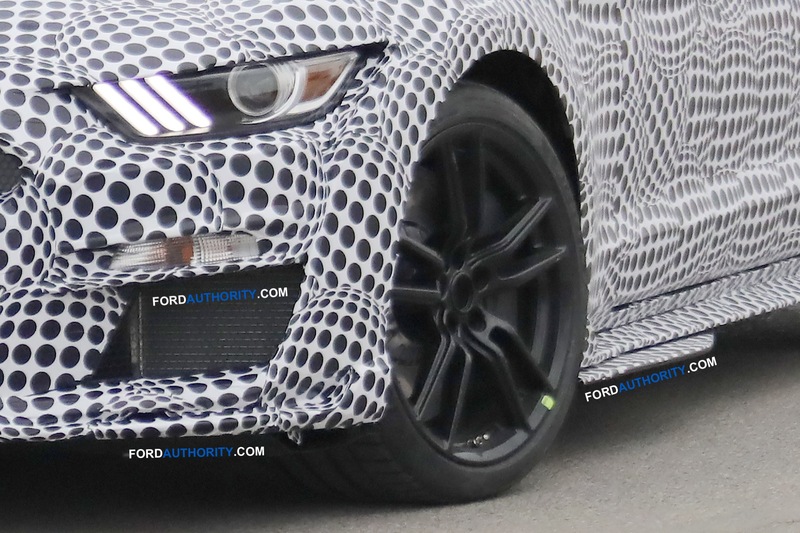 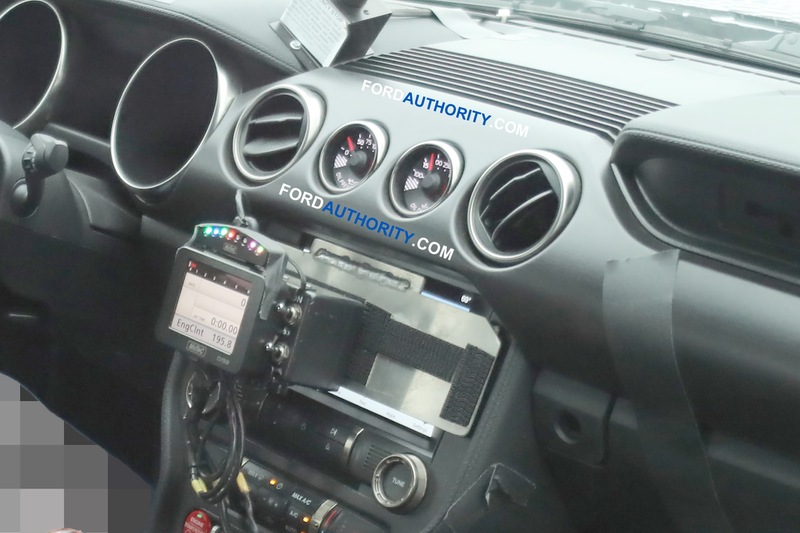 New 2020 Shelby GT500 spy pictures obtained by Ford Authority show the interior of a prototype GT500 testing with a six-speed manual transmission, and those in the know tell us that the gearbox in question will be the familiar 6-speed TR6060 unit sourced from Tremec. 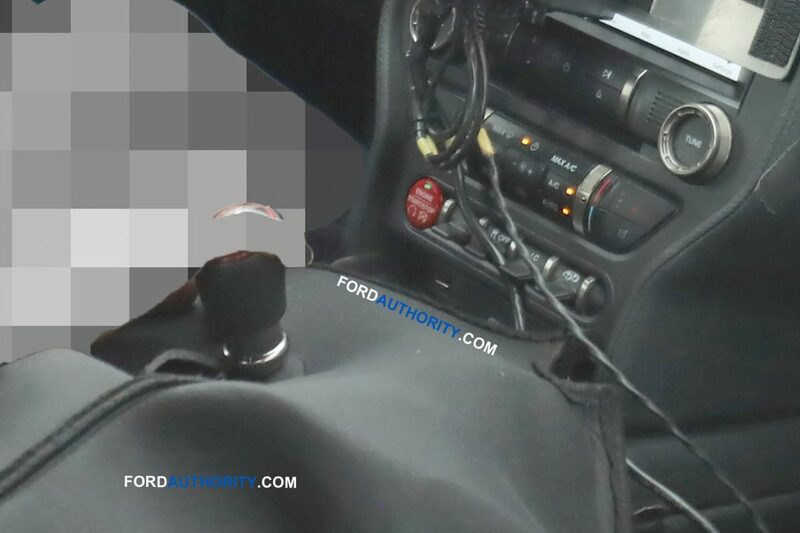 That sound you just heard is a collective sigh of relief from enthusiasts who prefer to row their own gears rather than having the computer do all the work for them. 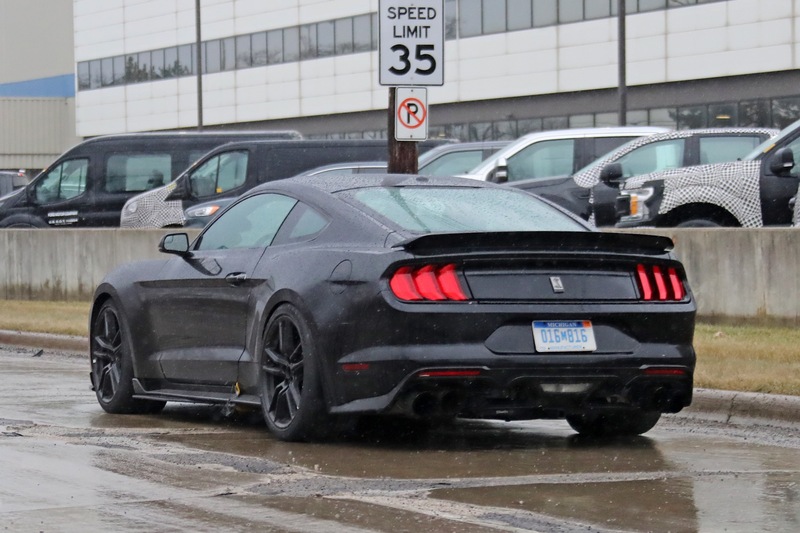 The 2020 Mustang Shelby GT500 is slated for a debut later this year and a launch next year packing over 700 horsepower, with performance and looks to match. 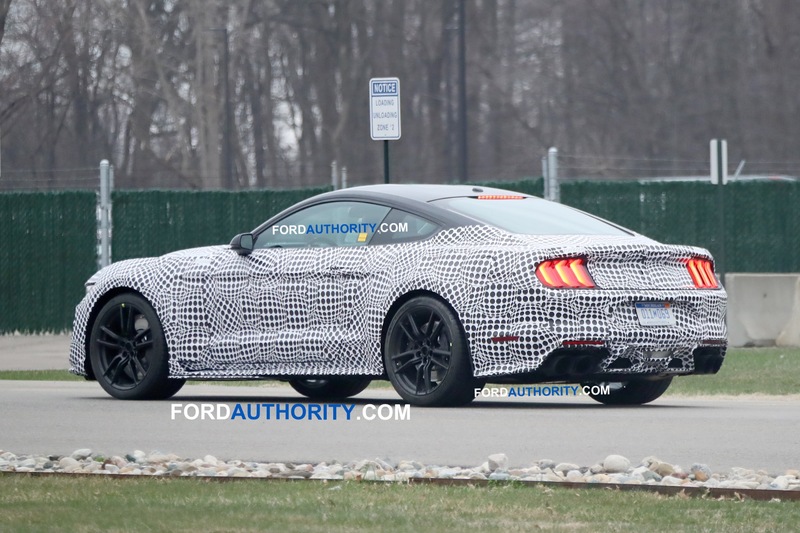 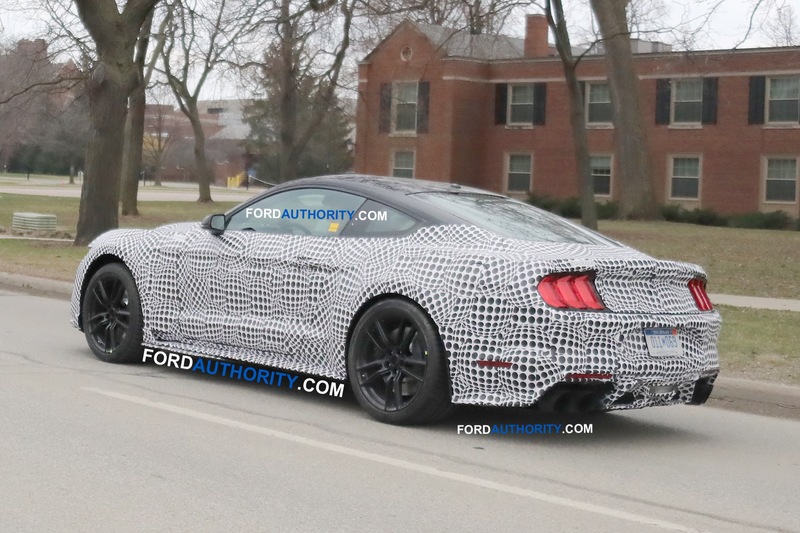 The model will be the most powerful and the fastest stret-legal iteration of sixth-gen (S550) Mustang one can buy from the factory. 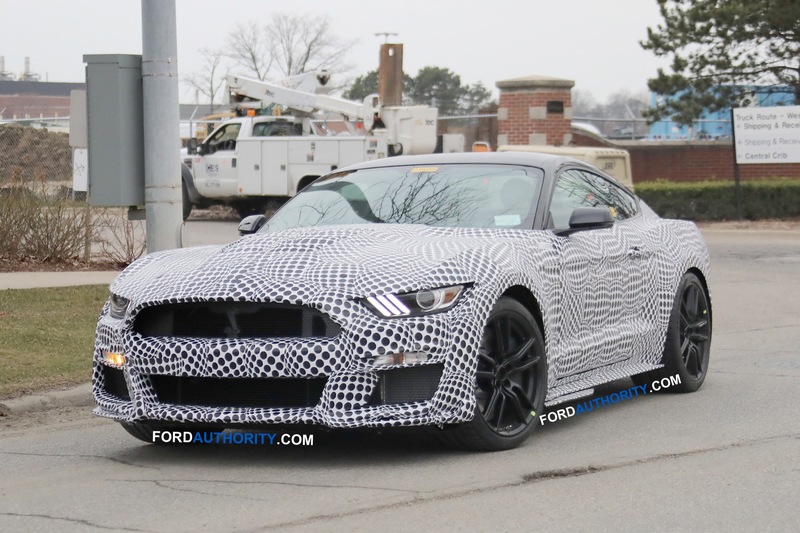 Stay tuned to our coverage of Ford Mustang news and Mustang Shelby GT500 news.